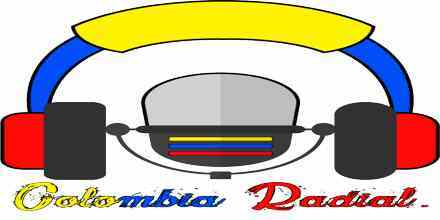 Virtual Musik Radio live broadcasting from Colombia. Virtual Musik Radio is an international online radio station playing a fresh, uplifting and eclectic music format for a global audience. 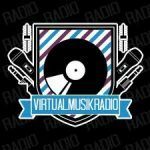 Virtual Musik Radio are an independent station for the online generation. 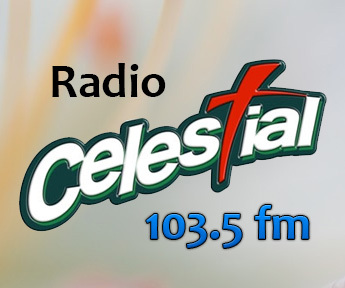 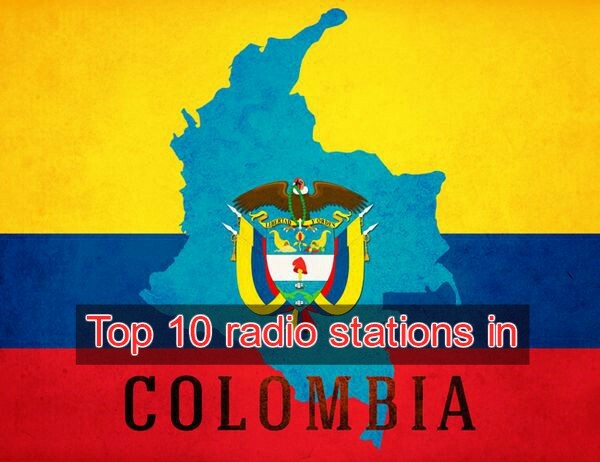 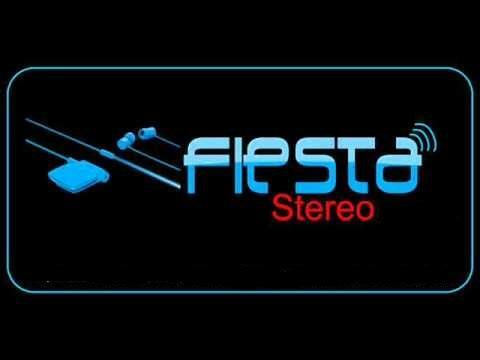 Virtual Musik Radio is one of the most famous online radio station on Colombia.